 Smoke-Free at Home NM is a collaboration between the American Lung Association in New Mexico and the New Mexico Department of Health, which seeks to reduce the harm of secondhand smoke in multi-unit housing. All New Mexicans live in a healthy smoke-free environment. To expand opportunities for New Mexicans to live in smoke-free environments by focusing on residents of multi-unit housing and providing comprehensive education and support to property owners, managers, and residents. Host Lunch & Learns with Property Owners and Managers to answer questions and provide information about transitioning to smoke-free housing and the certification process. Bonus: We provide the lunch! Natalie is the Director of Programs for the American Lung Association in New Mexico. In addition to leading several of the Lung Association's signature programs, she also manages the Smoke Free at Home NM program. Her poisition allows her to work closely with all property owners, Public Housing Authorities, and Property/Asset managers to adopt multi-unit, smoke-free policies. In addition, she educates industry leaders on the impacts of second and thirdhand smoke. Her goal is to create sustainability and capacity, so all properties in the state of New Mexico will adopt a smoke-free policy. Rebecca is the Special Events & Program Coordinator for the American Lung Association in New Mexico. In addition to coordinating the special event fundraisers and facilitating signature program support groups, she also supports the Smoke-Free at Home NM program. She will be working closely with residents on education and hosting Thinking About Quitting Workshops. Having asthma herself and experiencing loss due to lung cancer, Rebecca has a personal connection with this cause. Her goal is to improve lung health for all New Mexicans.